On arrival you’ll be transferred to your hotel. 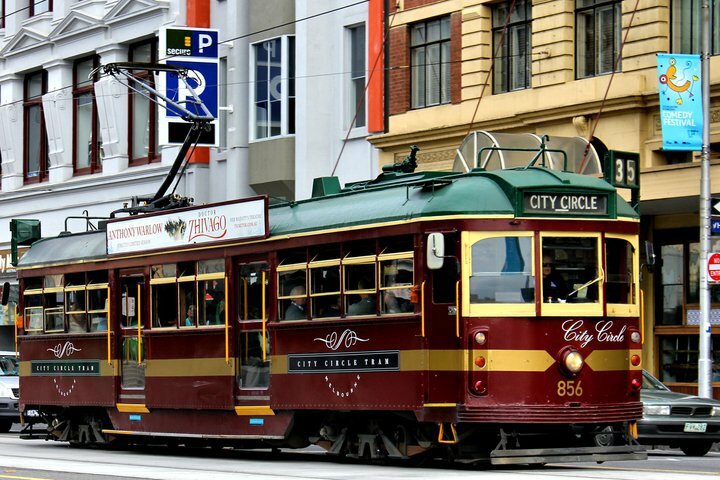 This evening join your Travel Director for a welcome reception and dinner on board Melbourne’s famous Colonial Tramcar Restaurant. It’s a great opportunity to get to know everyone in a unique setting! 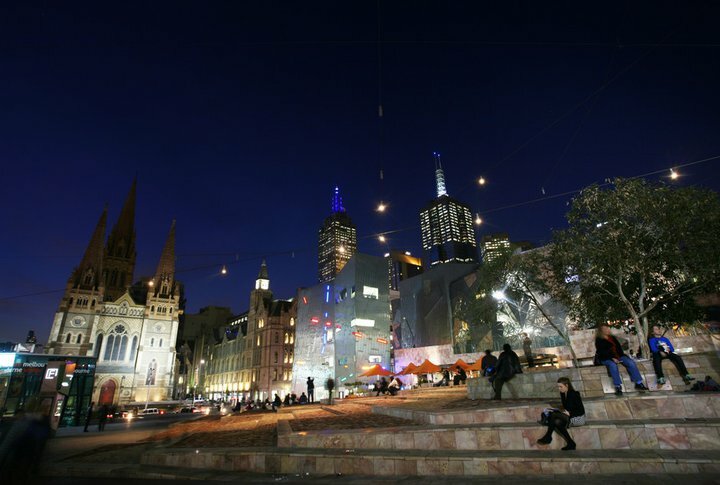 Explore Melbourne on a city sights tour then discover its eclectic laneways, arcades, café culture and street art on a private walking tour. The rest of your day is free. You may like to take an optional experience to Phillip Island to see the famous penguin parade or maybe you’d prefer to relax or even experience some of Melbourne’s well known food and coffee. Today is free for you to explore the delights of Melbourne. You may like to take a full day optional experience to the Great Ocean Road to discover the stunning coastline and the Twelve Apostles. Or maybe treat yourself to a theater production or indulge in some world class fare at one of the city’s famous eateries. Fly to Alice Springs this morning, and visit the School of the Air to hear how this school delivers education to children living in remote areas. Next stop is the Royal Flying Doctor Service, where you’ll learn about this facility that provides a ‘mantle of safety’ to the people of the outback. This evening, join the Falzon family for a Be My Guest home-cooked gourmet BBQ dinner, and later listen as they speak of their passion for ecology, astronomy and culture. They’ll share stories about their sustainable lifestyle, and they may even lead you on a sing-along with didgeridoo and guitar. It will be a night to remember! Travel through the West MacDonnell Ranges and pause to view majestic Atila (Mt. 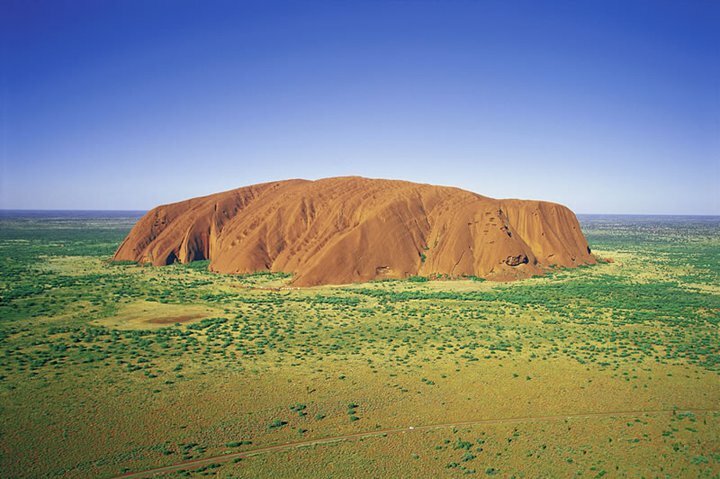 Conner) often mistaken for Uluru, before arriving at Ayers Rock. Later, travel to the Uluru sunset viewing area. 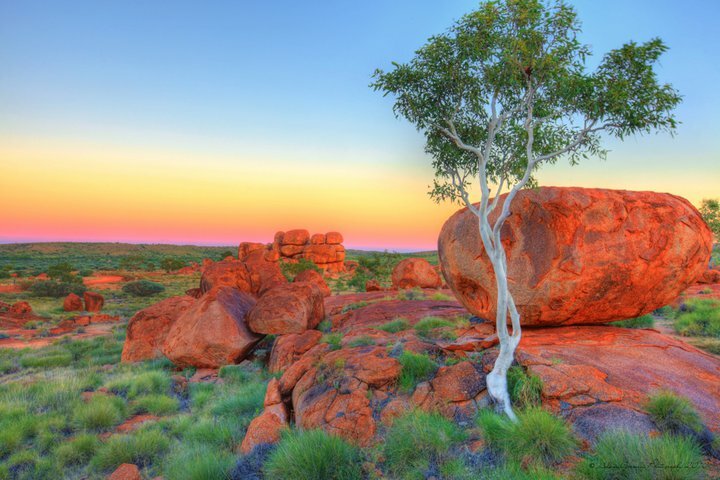 Witness and photograph the striking color changes of Uluru at sunset. This morning view the magical Uluru sunrise. Afterwards, gain insight in to the traditional owners of the land, the Anangu, as you tour the caves at the base of Uluru discovering ancient rock art and hearing stories of the Aboriginal Dreamtime. Travel through the desert plains to Kata Tjuta and take a walk at Walpa Gorge. Share a drink with your traveling companions as the sun sets over Kata Tjuta. Join an Aboriginal artist for a fun introduction to Western Desert Art. Your Anangu artist will provide cultural insights, explaining the meanings of local totems, before assisting you to complete your own painting to take home as a memento of your experience. 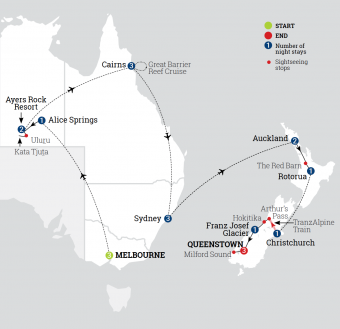 In the afternoon you will fly from Ayers Rock to Cairns. Today is free for you to do as you choose! Perhaps take an optional experience to the Tjapukai Aboriginal Cultural Park for an insightful look at indigenous culture, or journey to Hartley’s Crocodile Adventures for an opportunity to encounter native Australian animals. Or maybe travel to the ‘village in the rainforest’ on the Kuranda Scenic Railway and return to the lowlands on the Skyrail Rainforest Cableway. 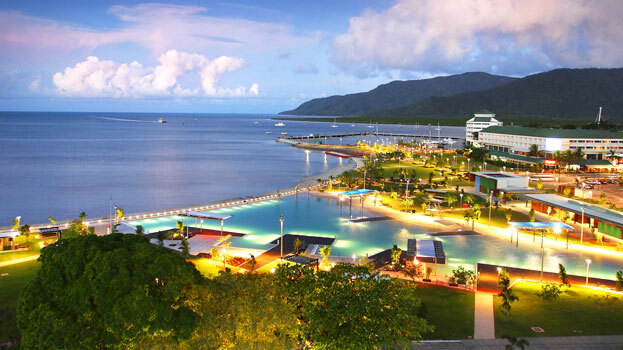 Get ready for the experience of a lifetime when you board a high-speed catamaran and cruise to the Great Barrier Reef. You’ll have the opportunity to go snorkeling (equipment provided), or view the coral and tropical fish from the underwater observatory and semi-submersible craft. Enjoy a tropical buffet lunch on board before you return to Cairns. Dine tonight at a restaurant on the waterfront. 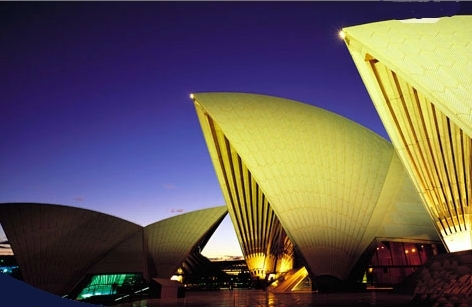 Enjoy a full free day in exciting Sydney. Maybe take an optional experience to the Blue Mountains or climb the iconic Sydney Harbor Bridge on a ‘BridgeClimb’. 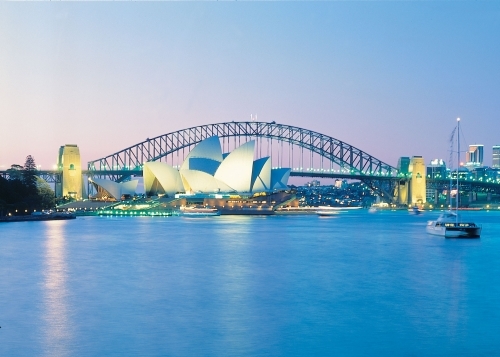 Spend your last evening in Sydney together along with your Travel Director and companions at a local waterfront restaurant. You’re invited to a Be My Guest lunch at the home of Lance and Bridgette O’Sullivan, New Zealand horse racing royalty. Enjoy a sumptuous country-style lunch at the Red Barn on their beautiful Waikato Farm. 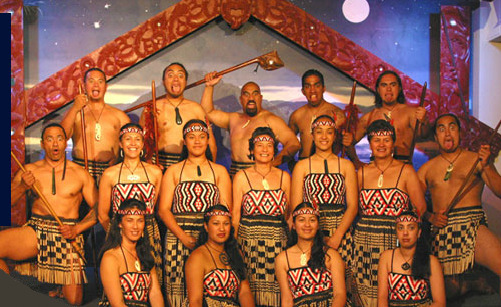 This evening enjoy a traditional Maori Hangi dinner and a cultural performance at the Tamaki Family Marae. Discover native flora and fauna at the Rainbow Springs Nature Park, before continuing to Te Puia, where a Maori guide will lead you through a geothermal wonderland. 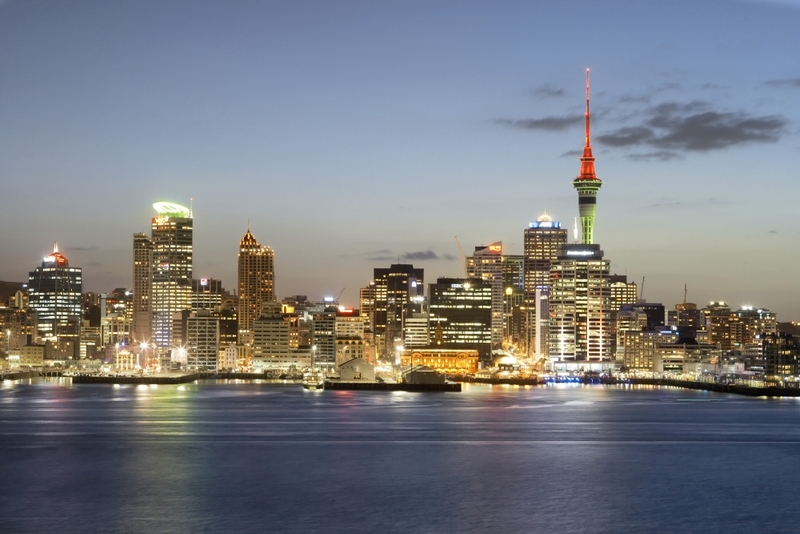 Later board your flight to Christchurch. Travel over the Devil’s Staircase to Te Anau and then through the rainforest of World Heritage listed Fiordland National Park, sighting glaciers and mountain ranges. Drive through the hand-hewn Homer Tunnel to numerous photo opportunities afforded by the Mirror Lake, Cleddau Valley, the Chasm, Mitre Peak and Bowen Falls, on your way to Milford Sound. Enjoy lunch as you cruise among sheer cliffs, massive waterfalls, glaciers and rainforest. Return to Queenstown this evening. 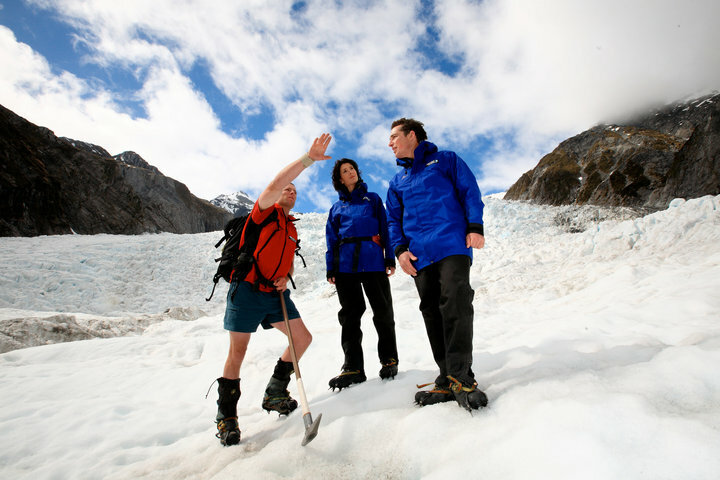 Relax and explore in Queenstown today, or you may like to consider taking one of our optional experiences. You could ride the Shotover Jet, the most thrilling jet boat ride in the world! 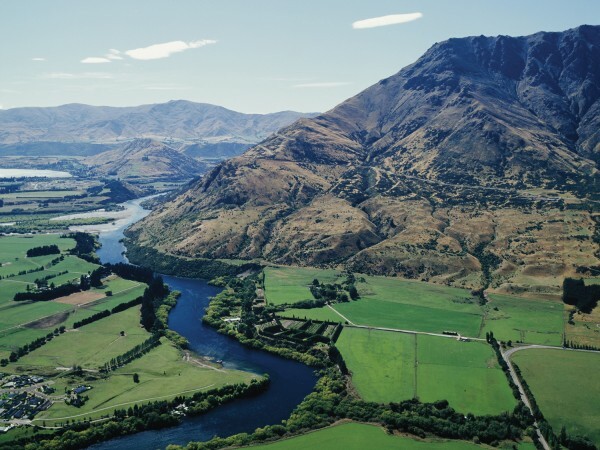 Perhaps join a wine tour at Gibbston Valley Winery or play a round of golf on one of Queenstown’s spectacular courses. Join your Travel Director for a Farewell Dinner at The Boatshed, with its views of Lake Wakatipu and the Remarkables.